Even with the lack of support, high cost accessories, and performance issues, the PlayStation Vita managed to have something of an impressive lifespan and equally impressive library of titles. Still being no match for the Nintendo DS family or even its own predecessor, PlayStation Portable (PSP), having multi-platform entries and even its own exclusives, some going on later to become ports is something of a highlight. 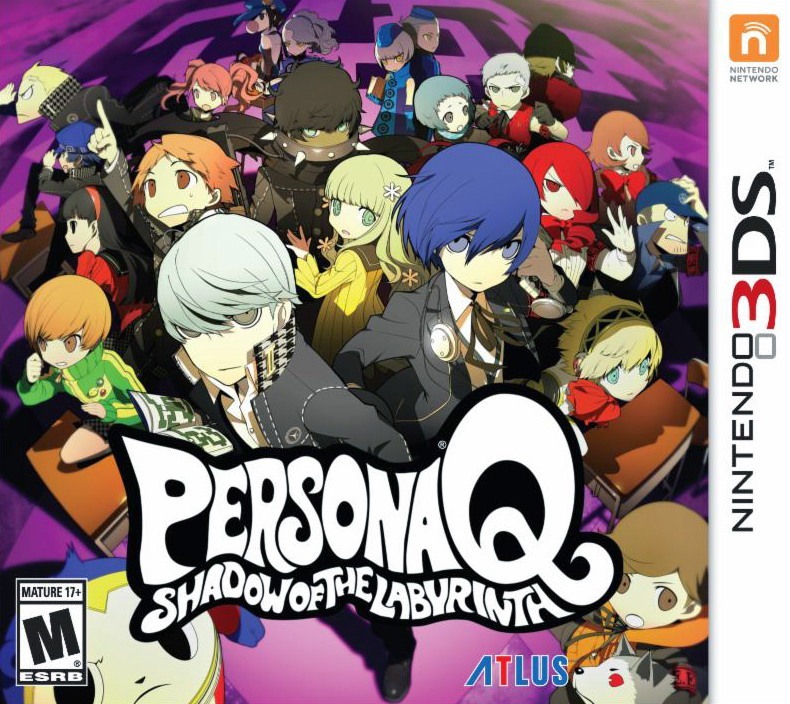 Developed by Aquria, The Caligula Effect, an RPG spawned from the mind of Tadashi Satomi (writer for the first 3 games in the Persona franchise), is a perfect example as it highlights a group of disenfranchised characters trapped in the idyllic world of Mobius, with the main character and the “Go-Home Club” seeking a way back to reality while clashing with their own inner demons and opposition from the creator “μ” and Ostinato Musician group that wants to protect the existence of Mobius. However, thanks to some performance issues and game itself seeming rather short-sighted in scope, it didn’t get the best results when came to exposure nor reception from those that stumbled upon it. Getting a major overhaul and released in May 18, 2018 for Japan, The Caligula Effect: Overdose was aimed to rectify most of the glaring problems. However, with the Nintendo Switch added to the list of platforms alongside the PlayStation 4 for the English release, does it manage to do enough and then some to gain it a place of worth? Unlike most individuals that have the wherewithal to own any the next-gen consoles, Steam has quickly become a champion for those that go without as it continues to collect a few select titles into already overloaded library. Not exactly interested in splurging for any one system or showing much enthusiasm for the games available, Megadimension Neptunia VII has been one that I was eager to play and now fortunate enough to do so. How does it stack up compared to its predecessors? Without much fanfare that is indicative of many small indie releases, developer Smoking Wolf finally releases One Way Heroics Plus on Playism. More of an enhanced standalone version than sequel, the game features a slew of new improvements and additions that can be considered both big and small, but never completely change the nature of the game. So does this new entry manage to take this quirky roguelike to new heights? 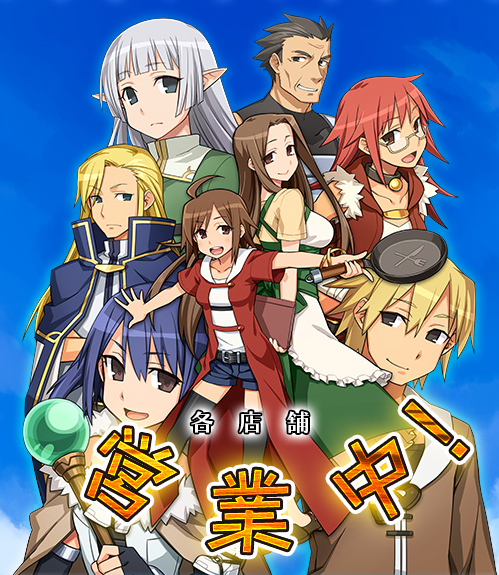 Ported from the world of mobile to Nintendo 3DS, Adventure Bar Story is RPG meets simulation as you help a hapless girl named Siela and her older sister Kamerina keep their family restaurant afloat. Reminiscent to titles such as Recettear: An Item Shop’s Tale and the Atelier franchise, Adventure Bar Story holds up just as well mixing the travails of running a business and developing your skills – cooking and combat based to do so. The younger sisters step up to the plate and out of their older sibling’s shadows to save Gamindustri in the weird and wonderful multiverse of Hyperdimension Neptunia Re;Birth2. The collaboration of two very different franchises brings about some fairly remarkable results of what a crossover can be. Although, there are a few shortcomings associated with both parties that doesn’t represent either effectively.